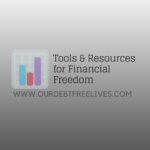 Want to get started down the right retirement road? 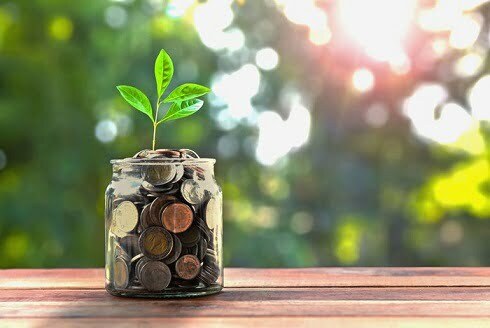 One of the best things you can do today to improve your chances of a comfortable retirement is to open a Roth IRA and start contributing regularly (automatically, if you can) to a diverse set of investments. The Roth IRA is not an investment though, like a stock or bond. A Roth IRA is simply an account within which you can hold your investments. Why would you want to hold your investments in this account versus just buying them straight up? The answer is simple: fewer taxes. 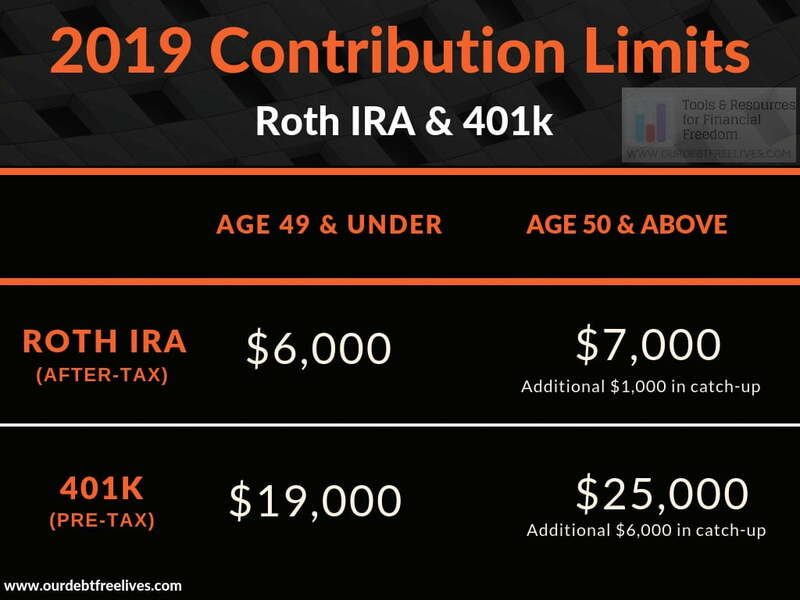 The Roth Individual Retirement Account (or IRA) was created in the late 90s to provide a tax break and encourage you to save money for your own retirement. 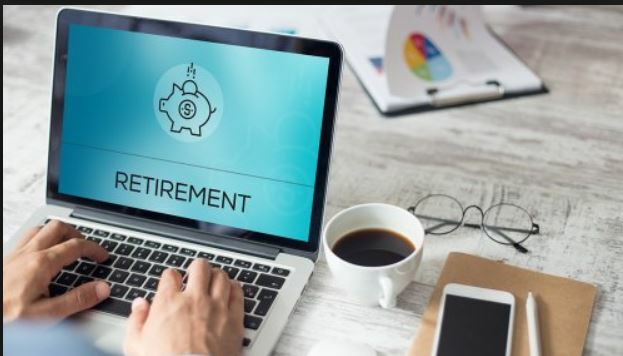 The main difference between the Roth IRA and other tax-related retirement accounts (like the 401K or traditional IRA), which allow you to avoid tax on contributions, is that the Roth allows you to avoid taxes when the money is withdrawn in retirement. 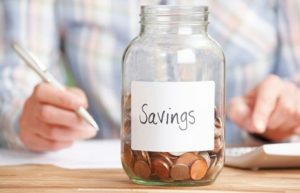 If saving a lot of money on taxes sounds like a good idea to you, then a Roth IRA is going to serve you well. Picture yourself with a healthy Roth IRA account in retirement. Now see yourself taking money from that account each month to cover your living expenses, securing lower life insurance rates, and what ever else you need. Now see yourself not paying any tax on those withdrawals. Nice, right? Another difference between the Roth IRA and the 401K is your ability to control the investments. 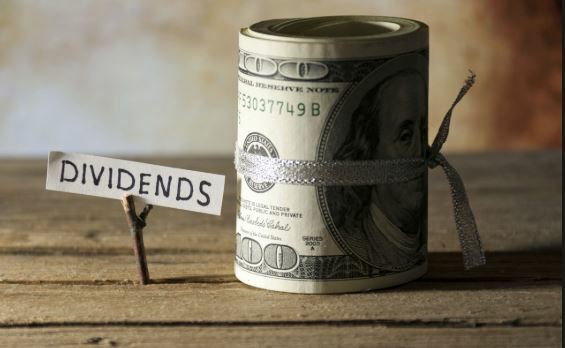 With your company 401K you’re pretty much stuck with the investments that your administrator will offer you. On the contrary, you can open a Roth IRA where ever you like, and it can contain just about every investment type under the sun. Not everyone can participate in this type of account though. To be able to contribute your adjusted gross income (check your latest tax return) must be less than $135,000 if you file your taxes individually or $199,000 if you file with your spouse as a couple. FYI – Those are 2018 numbers. Be sure to check the latest numbers. Additionally, you can’t just throw a bunch of money into this account all at once. Contributing too much will trigger an excess contribution tax and penalty. For some reason the government felt the need to force you to slow-play your savings efforts. 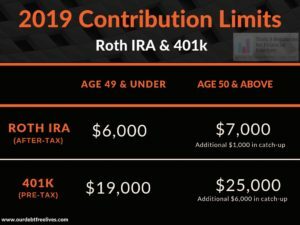 Right now (2018) you can contribute up to $5,500 each year to your Roth IRA. Like the income limit above, this changes periodically so pay attention to dates. Also, there is a “catch-up” rule that allows folks 50 and older to contribute an extra $1,000 each year. 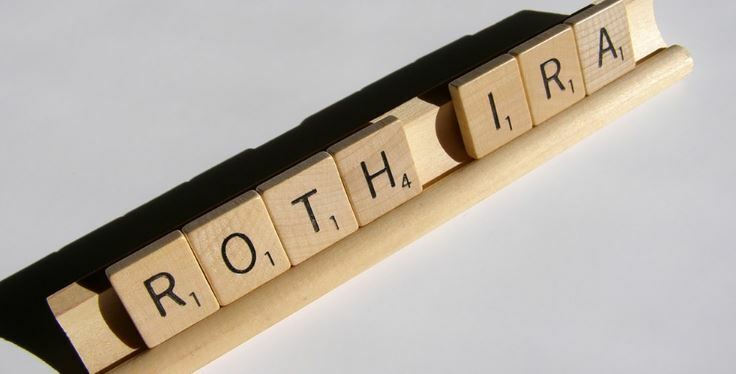 Most banks and large financial institutions will offer Roth IRAs. I typically don’t advise this route as not only are the accounts typically restrictive, some come with administrative fees. Just stay away from the banks when it comes to your retirement accounts. 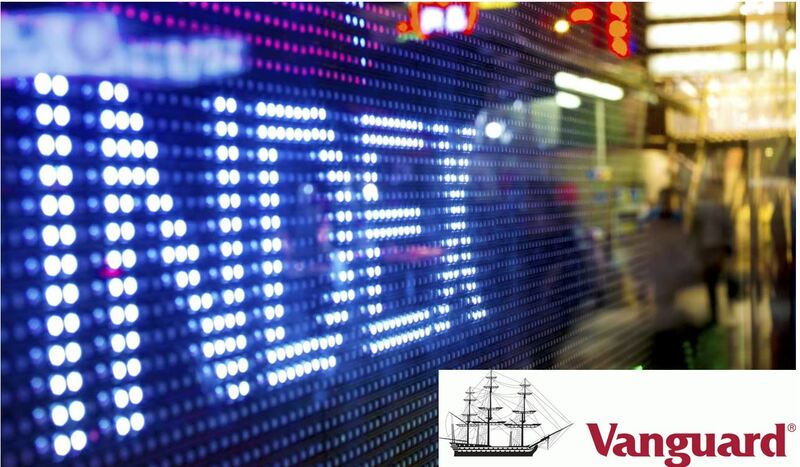 You could also open a Roth IRA with a mutual fund company like Vanguard. Keep in mind that these companies typically have minimum contribution limits in the thousands. Also, they only offer their investments. So for instance, you couldn’t have a Roth IRA with Vanguard and invest in individual stocks. Not necessarily a bad thing. Just a difference. 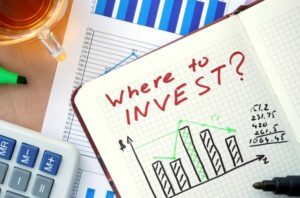 If you have a small amount to begin investing, you may want to start with a discount online stock broker like ally invest. They have no-fee IRAs with very low minimums, if any. I could go on an on about why the Roth is a good retirement account, but I think you’ve got the basics down now. There’s no reason not to own one really. All that’s left to do is figure out what investments you actually want inside your account. We’ll leave that lesson for another time.